Discover lot of seeds and plant for growing in garden. 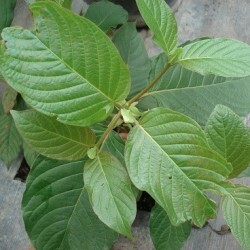 We propose for this new years a lot of rare seeds, medicinals plants and unusual seeds. There are currently more than 500 species of plants and seeds available. But also a selection of exotics plants, ethnobotanicals seeds of various continents. Ethnoplants also suggests medicinals fresh seeds, rares seeds, ethnobotanicals, shamanics, sensitives, cacti and culinary plants. - bank transfer, bank wire.